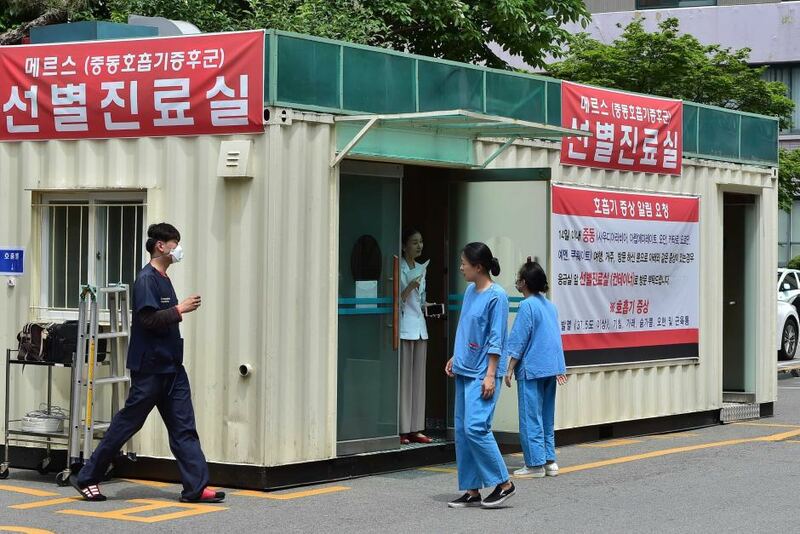 With MERS emerging as one of the most talked about topics these days, it’s quite surprising how little the person on the streets knows about the illness. 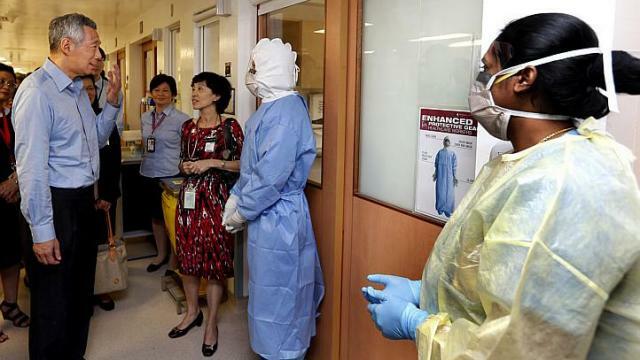 And following Singapore Prime Minister Lee Hsien Loong’s visit to Tan Tock Seng Hospital (TTSH) last week — during which he said it was “just a matter of time” before the first MERS case is detected in Singapore — we thought it might be a good idea for us to take a closer look at what the illness is really about. 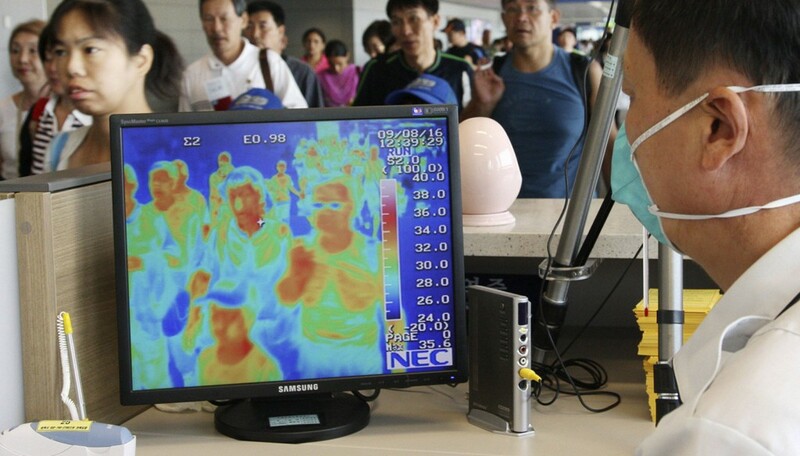 The first case of MERS was first reported in Saudi Arabia in 2012. We might have heard of some reports which have stated that the virus originated in camels; this is not entirely true. A study (not available online) found that the virus actually originated in bats. The virus then got transmitted to camels in the 1990s, and then to humans in recent years. So while it might be true that we got the virus from camels, they were not, in fact, the original carriers of the virus. One of the problems many of us regular folk face when dealing with medical terms is that there are just so many acronyms and multi-syllable words involved. And MERS is one such example. You might have noticed that the virus/illness has been associated with two different acronyms: MERS and MERS-CoV. 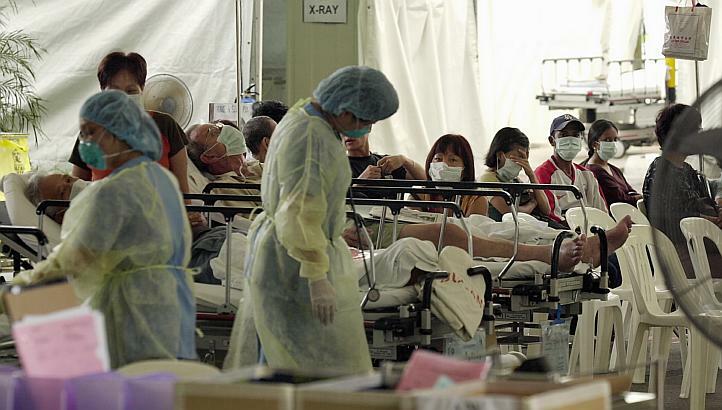 MERS-CoV, or Middle East Respiratory Syndrome Coronavirus, actually refers to the virus that causes MERS. To put it simply, MERS-CoV refers to the virus, while MERS refers to the illness. 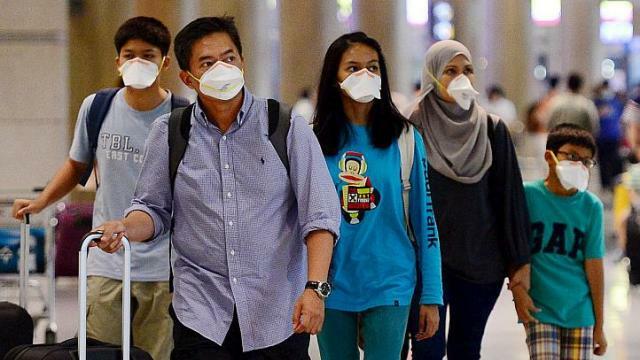 It’s not difficult to see why people are comparing MERS to severe acute respiratory syndrome (SARS), the illness that reached Singapore’s shores back in 2003. After all, both have infected thousands of individuals worldwide, and bring about flu-like symptoms in patients. But that’s about where the similarities end: SARS was known to affect younger individuals, while those who’ve been infected with MERS-CoV tend to be older males with underlying health problems. MERS is also less likely than SARS to be transmitted via human-to-human interaction, though this does not make it any less deadly since it can bring about complete respiratory failure (and therefore death) more quickly than its predecessor. There is no vaccine for MERS as yet; medical care for patients with MERS consists of medication that helps relieve symptoms. Symptoms include fever, cough, and shortness of breath. Those who do experience such symptoms, especially after having travelled to countries in the Arabian Peninsula or the Republic of Korea, should seek medical assistance immediately. As with all viruses, maintaining a high level of hygiene is important. Close contact — defined as being within 2 meters of an infected person for a prolonged period of time and without the necessary protective equipment — is also best avoided. 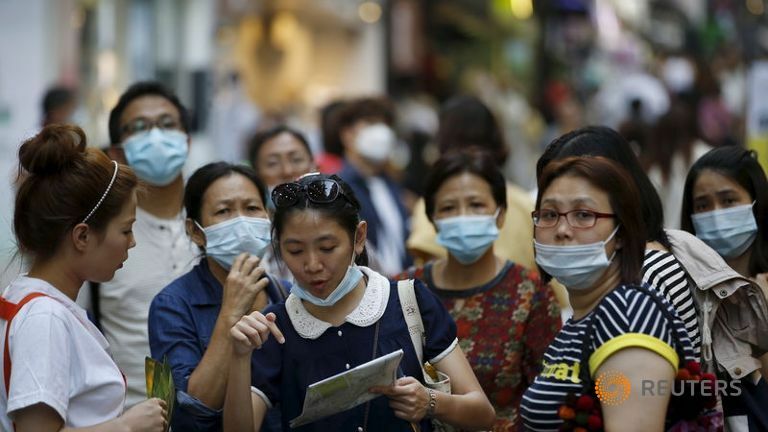 With all that’s been said about MERS, there is no need to freak out and begin buying out all the stocks of surgical masks at your nearest pharmacy — fear mongering, after all, will do us more harm than good. Staying vigilant and safe is the way to go.